You may never have heard of the Hi5 social network, but it's been around longer than Facebook, Instagram, Twitter, Snapchat, Tumblr, and Pinterest, and it's still going strong. Hi5 became one of the most popular social networks in 2007 when it experienced a huge growth spurt with much of that popularity coming from Central America. The site got its name from a feature that gave members the opportunity to give their friends virtual high-fives. Fives were used as a way to describe a friend relationship. There was a time when users could give out warrior fives, crush fives, teammate fives, swank fives, and many other types of fives. 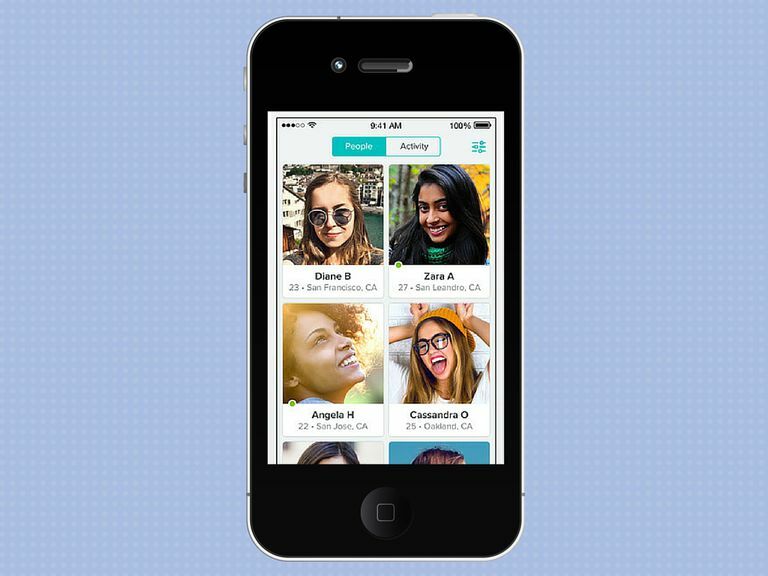 Hi5 is free, and you can create a custom profile on it just like any other social network. Despite it once being one of the most popular social networks for the desktop web back before mobile use was as mainstream as it is now, you'll want to download and use the Hi5 mobile app, which is free for Android and iOS devices, to get the most out of the site. How Is Hi5 Different From Facebook? Facebook is known for being a private social network that you use to connect with people you already know in real life. Although anyone can make public posts, attract followers to their profiles instead of having to approve everyone as friends, join groups, and participate in discussions on public pages, Facebook isn't specifically structured to find and meet new people. Hi5, on the other hand, is all about meeting new people. When you use the app, you can find people nearby to add as friends. Similar to the way the popular dating app Tinder works, you can play a game of "Meet Me" by liking or passing on connections that come up. The app is optimized for chatting, so you can connect instantly with someone and plan to meet. Even though Hi5 is much more open than Facebook, you still have control over your privacy settings, so you can use the app exactly how you want. Hi5 gives users the chances to meet people at a faster rate by upgrading to VIP packages. Just like Tagged, Hi5 has a "Pets" gaming feature where friends can compete to collect each other. Hi5 is a good social network choice if you're interested in discovering new people in your locale, connecting with them, chatting a bit online, and maybe meeting up eventually. Lots of people use it as a form of online dating.